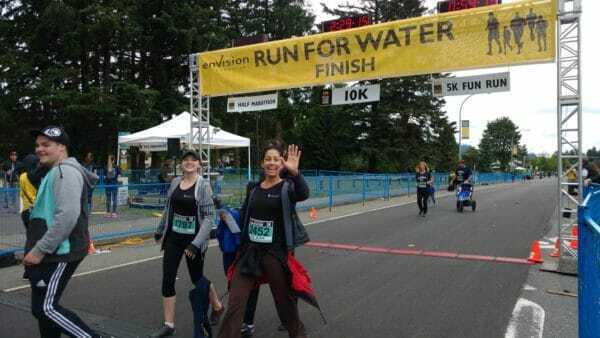 Run for Water is a non-profit organization that raises money through a high caliber run in Abbotsford to help build clean water projects in some of the most remote and desolate areas of southern Ethiopia. 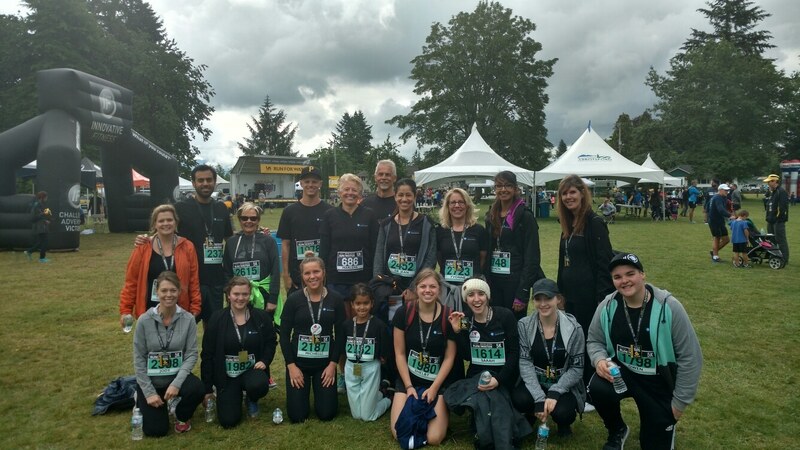 This year the run specifically raised money for people in Sasiga, Ethiopia. Presently people in this community have to walk for 2 hours to get water but it is contaminated water. $35.00 is enough to bring one person clean water for life.